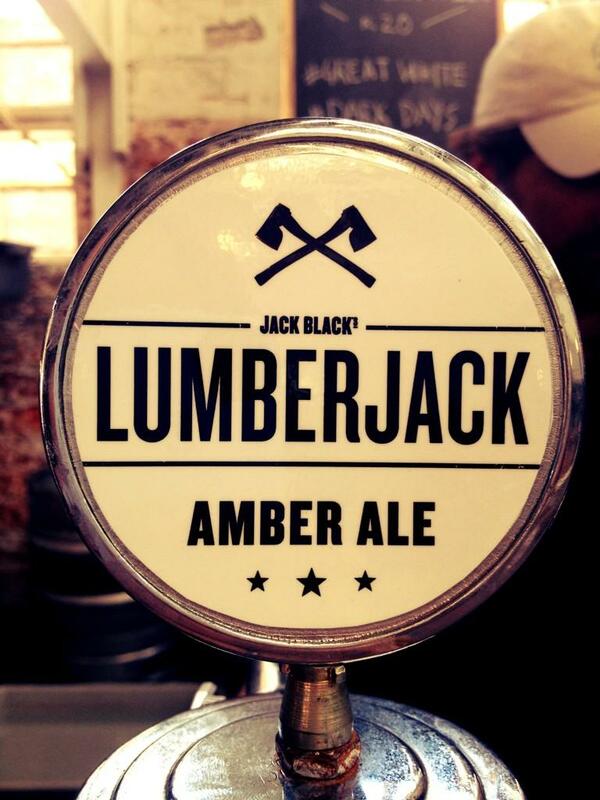 We would like to welcome Lumberjack to The Whippet – this medium to full bodied beer with a deep dark red brown hue, has complex malt character driven by loads of dark roasted Crystal Malt and simply tastes damn good. Lumberjack will be available from this coming Friday evening. Previous Post All our furniture for sale at cost price.